PANDA BEAR . 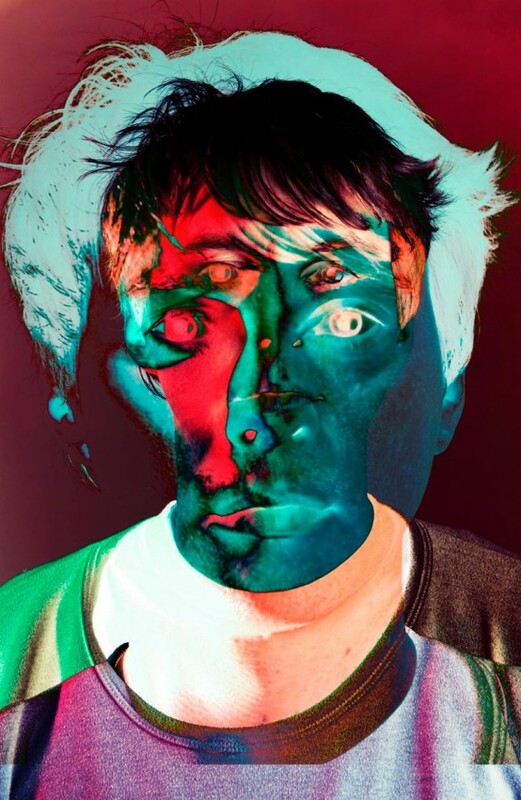 COLLABORATE ON NEW PANDA BEAR LP. sleevenotes by SPACEMEN 3 & SPECTRUM founder SONIC BOOM . Derbyshire ,Stereolab ,Silver Apples ,Kevin Shields & numerous others. this l.p. of new mixes . Sending mixes and files whirring thru the ether . at MGMT’s New York BLANKER UNSINN studios . vinyl , Compact Disc , and a limited edition BOX SET of 12” singles .